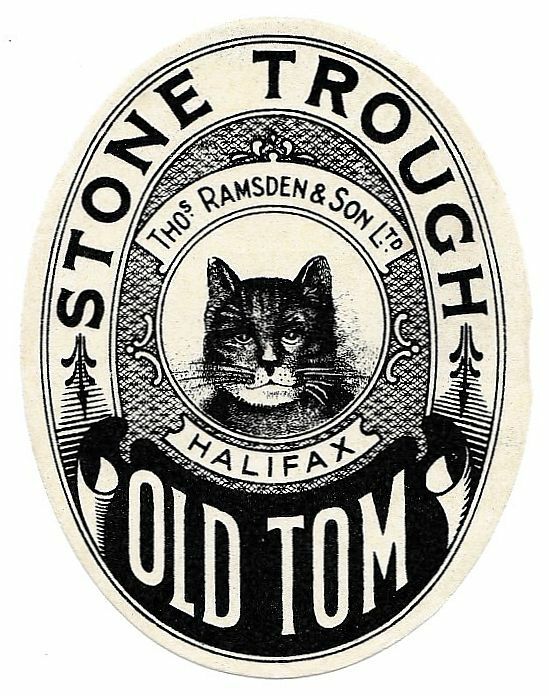 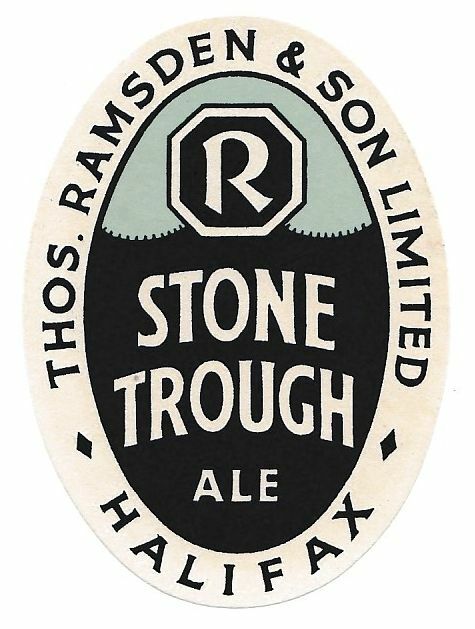 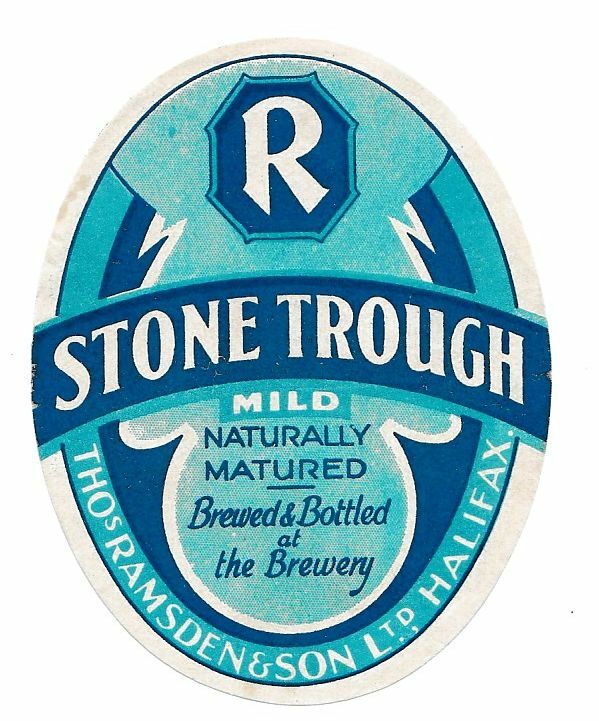 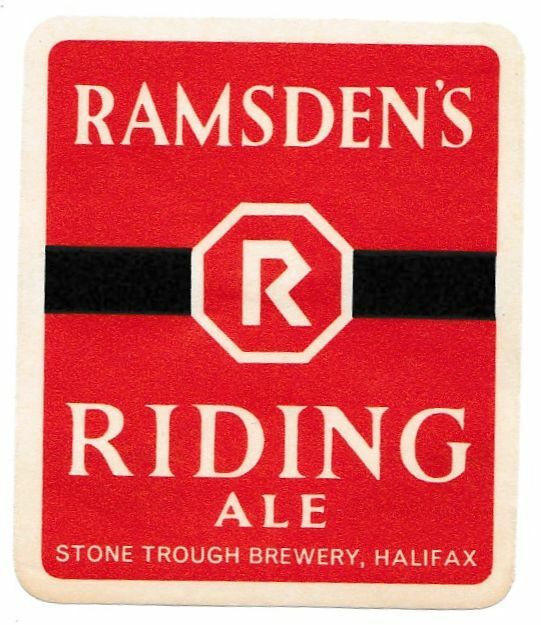 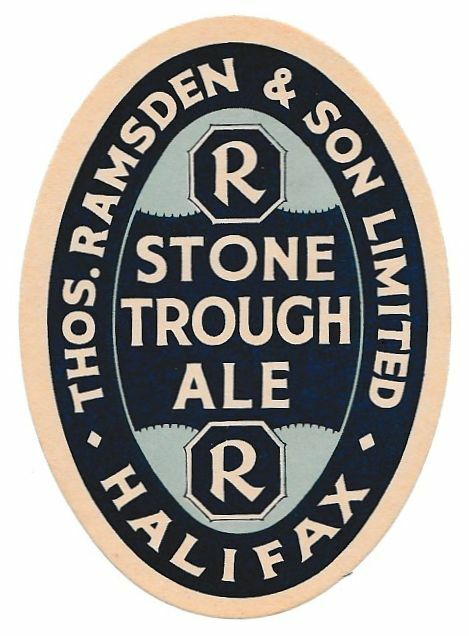 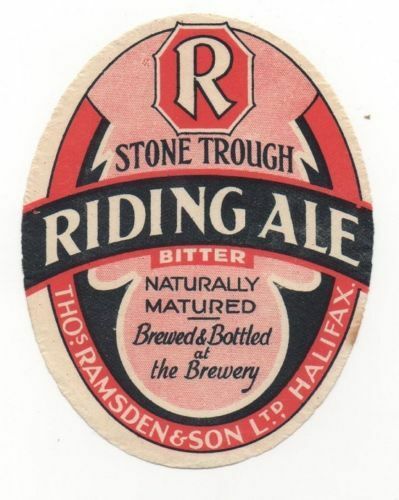 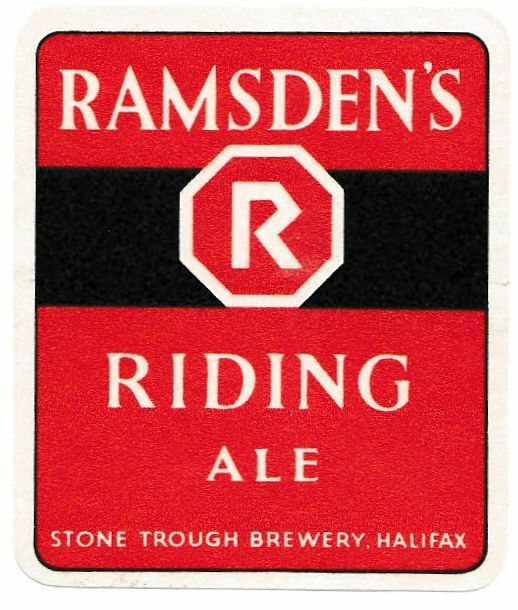 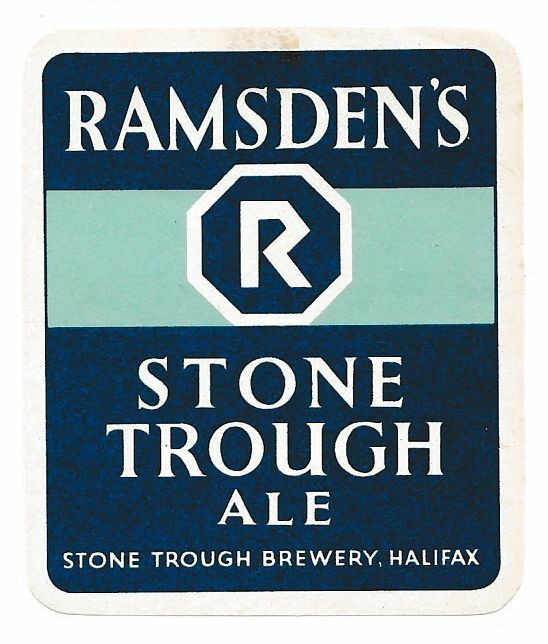 The Stone Trough Brewery was founded in 1797 and acquired by Thomas Ramsden in 1881. 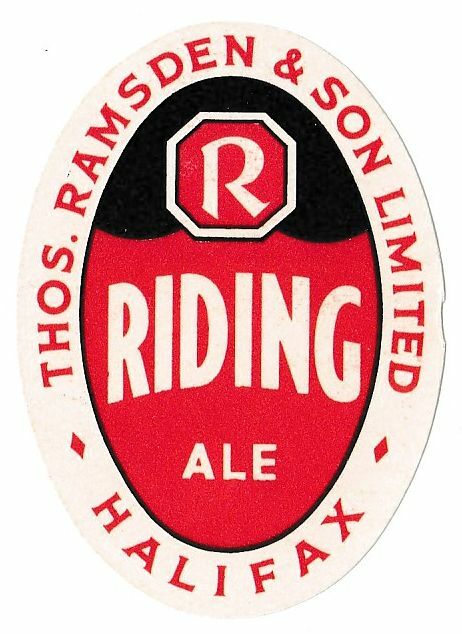 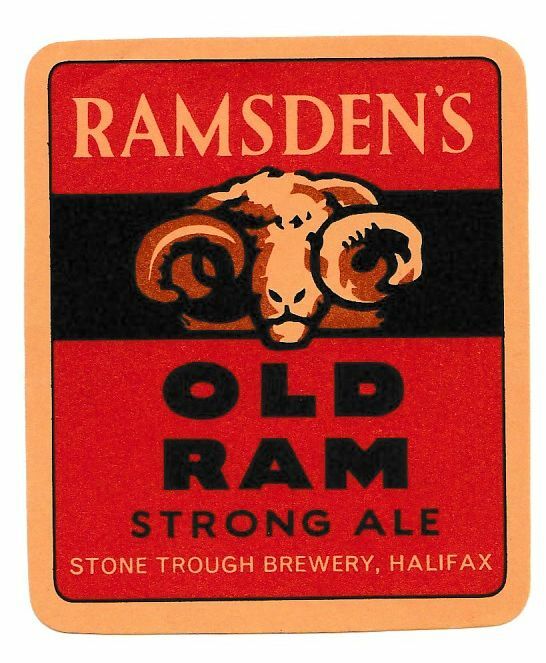 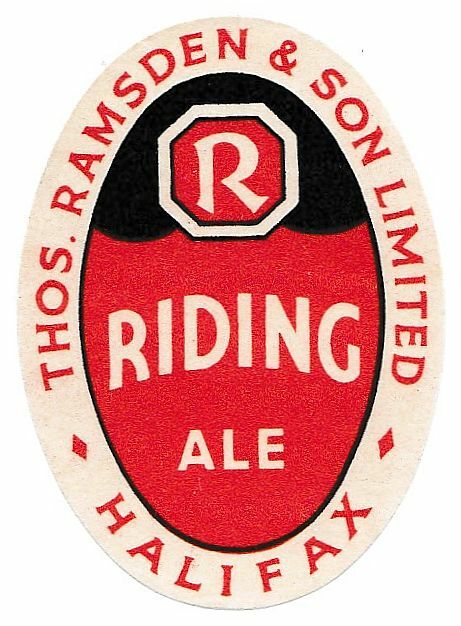 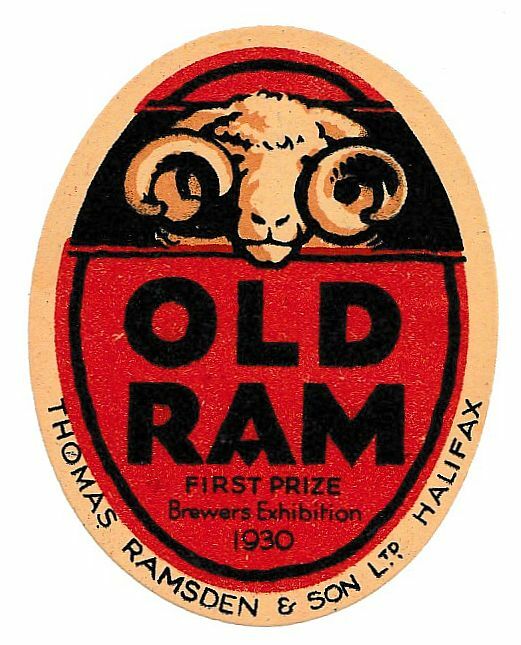 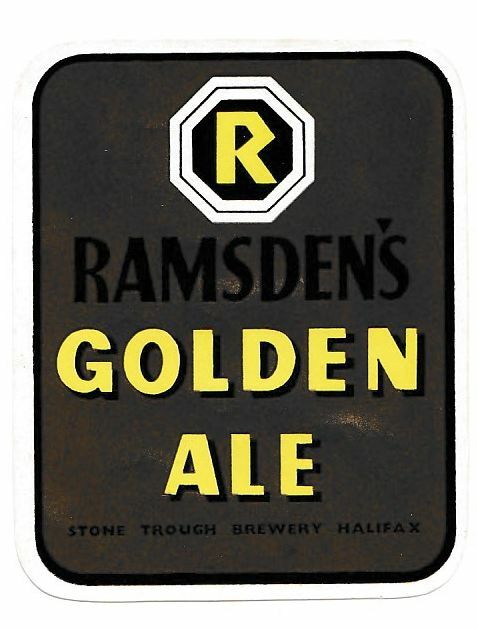 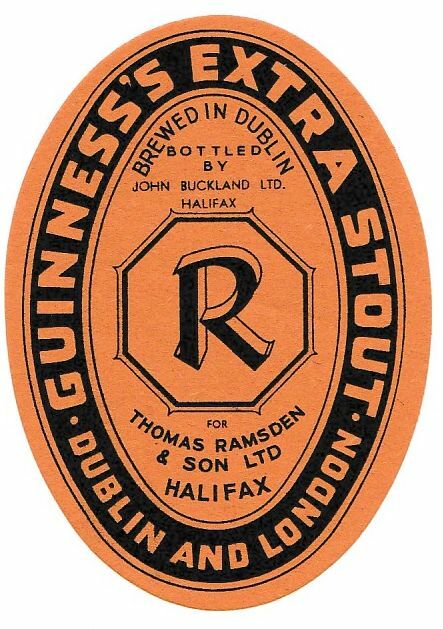 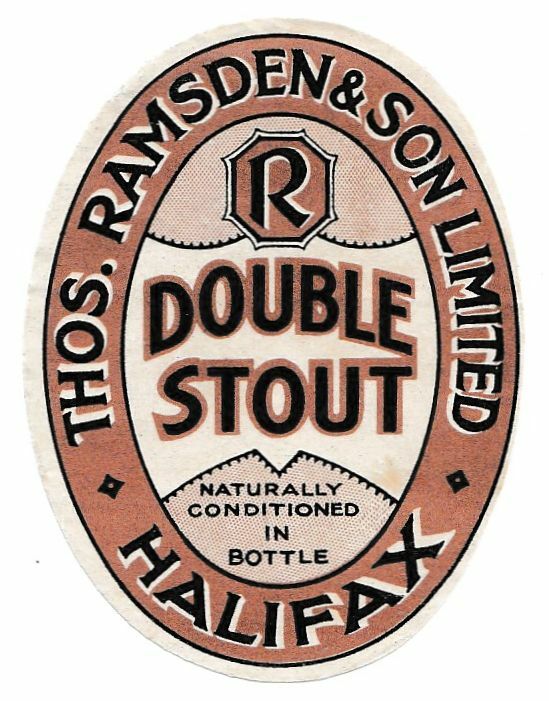 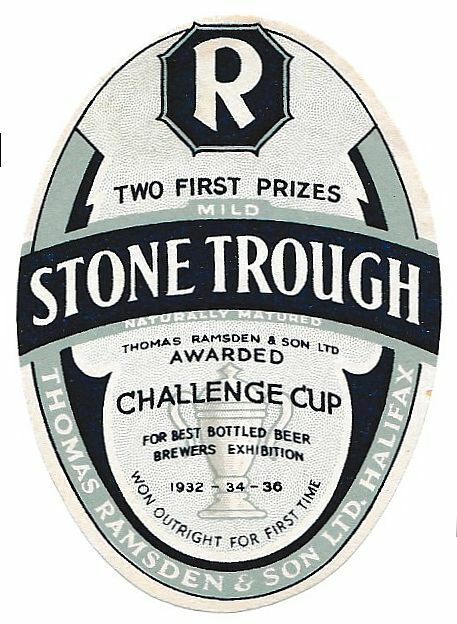 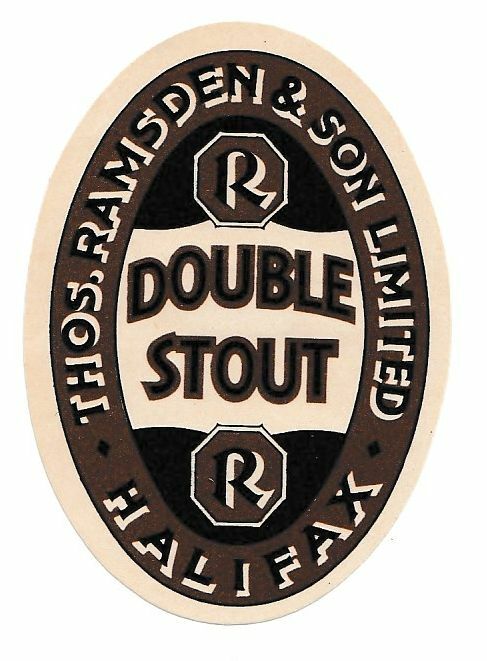 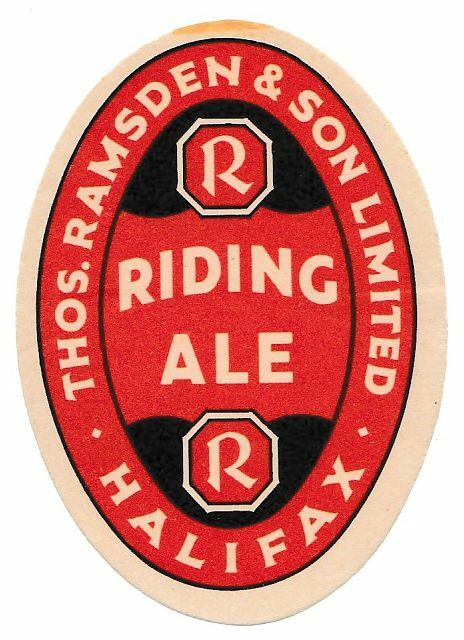 The company name was registered in 1894 and survived for 70 years until acquired by Allied Breweries in 1964. 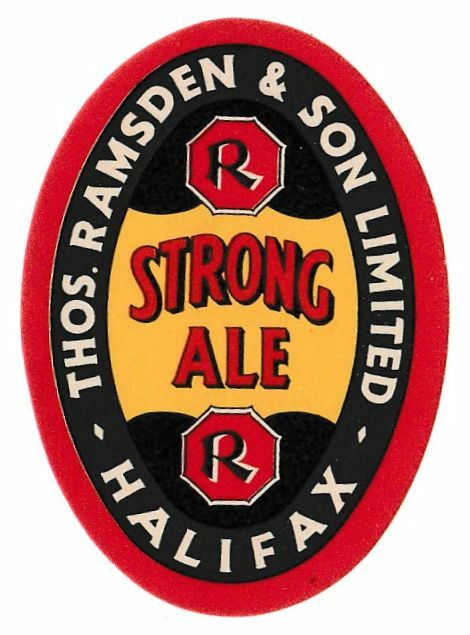 The brewery and company name lived on for another year or two until inevitable closure.